Is there a better alternative to FLAC to MP3? Is FLAC to MP3 really the best app in Music category? Will FLAC to MP3 work good on macOS 10.13.4? 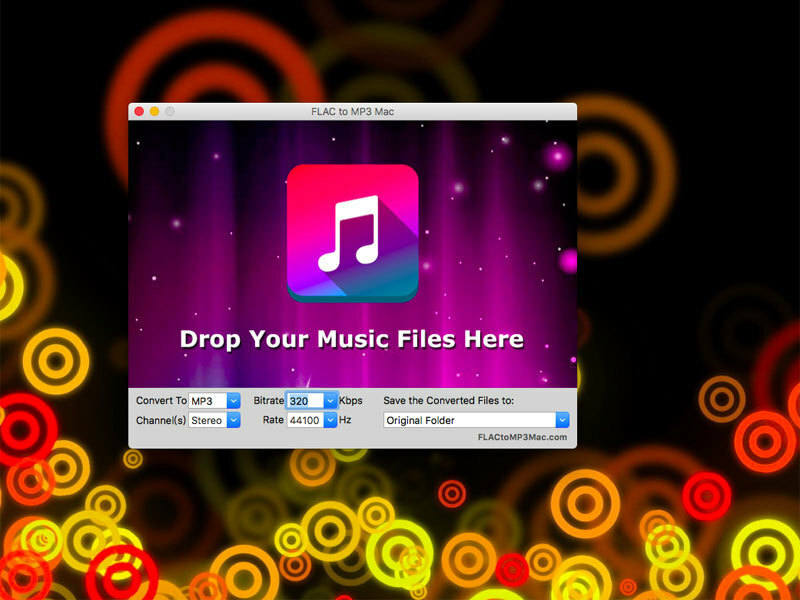 FLAC to MP3 is a free Mac OS application which converts FLAC to MP3, WMA, M4A, AAC, OGG and WAV audio formats. Besides FLAC format, the app can also convert other media formats to MP3 including video and audio media formats. The app also transfers the metadata and tags in FLAC into MP3 files, so you can maintain all tag information during the conversion. The user interface is quite simple and you can drag-and-drop your FLAC files onto the program; the conversion will start instantly, and FLAC to MP3 will convert all your FLAC music at once. FLAC to MP3 needs a rating. Be the first to rate this app and get the discussion started!